Earlier this month I attended the National Park offices in Midhurst and spoke about this development, (click here to see my speech). See below for a location plan. 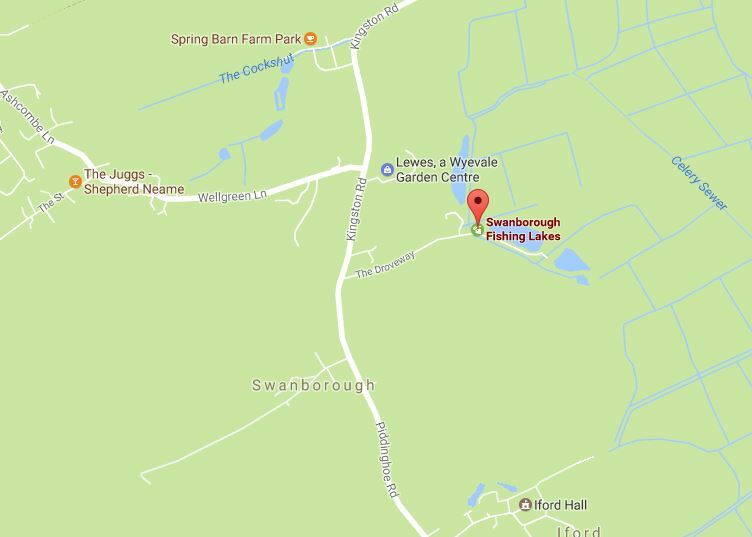 The National Park have approved the planning application for the development of holiday lodges near Swanborough Lakes. I have supported this development in principle provided adequate footpath and cycleway access can be provided into the local countryside as well as the provision of safe footpaths alongside the C7 road near the site. Also, I had asked for renewable energy to be a requirement and the final design (including light and noise pollution aspects) to be a reserve matter and local people consulted. Clearly my proposals regarding footpath and cycleways have been partially taken account of and I hope my other views will be considered by the officers when they come to send out the detailed permission. It’s likely that the routing of cycleways and footpaths will include improvements and new paths north towards Kingston and Spring Barn Farm and southwards towards Swanborough and Iford. It is possible that the unopened ‘permissive path’ between Rise Farm and Iford could become part of the footpath/cycle network. What I hope (and what I think the officers hope) is that J&H Robinson (Iford Farms) Ltd will agree to extend the footpath down to the river and ultimately give permission for the Egrets Way route. Yesterday (13th of April 2017) I attended the National Park Planning Committee meeting over in Midhurst and spoke about the development. Here is my short speech to the committee: Cllr Vic Ient – Holiday Lodge submission at SDNPA 13-04-17 (You might think this is quite short but speakers are only allowed a three-minute slot!). It’s interesting to note that ESCC Highways Authority recommended refusal for this application because of the problems of the C7 and the junction with the access road from the site. They also made comments about the difficulty of providing a footway from the site access road to the junction with Wellgreen Lane Kingston. The Lewes District Council environmental health asked for a condition to be included such that there will be no external amplified music after 10 PM. I hope this gets included. Condition 12 of the proposed permission requires a site management plan which will include the control of noise. 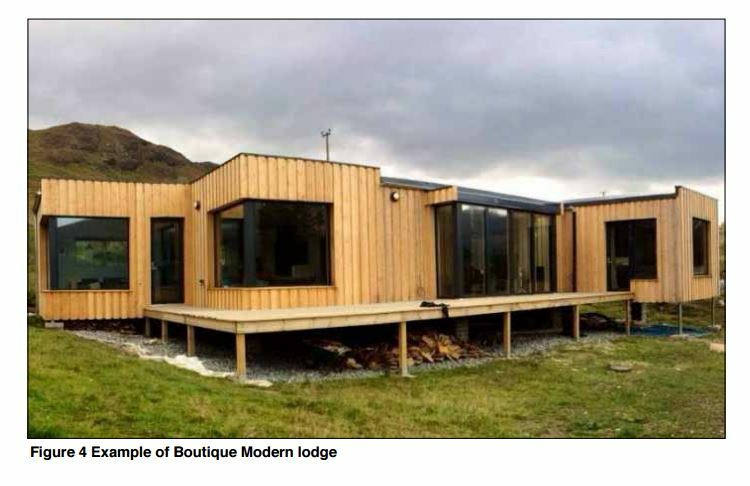 Please note: This application is only for a ‘change of use of land’ and not for building the holiday lodges. As you will see from the officers report the national parks interpretation is that these holiday lodges are have the same status as a caravan site. This is a little worrying but the officers have assured us that the specific design has to be agreed. Occupation of the holiday lodges by guesses limited to 28 days although the lodges can be used throughout the whole year. What have they decided about cycle access? What do you know about âunopened ‘permissive path’ between Rise Farm and Ifordâ? I had understood that this had been closed for many years and that there were no plans to reopen it. The good thing about the applicant’s plan is that it seems that J&H Robinson (Iford Farms) Ltd are prepared to negotiate on footpath provision. Sadly though, this plan falls far short of a logical provision for access to the riverside public footpath, the South Downs and safety provision on the C7. I’m hoping that the company will work positively with the National Park and produce a much better access network. Where do we go from here? I did ask that the National Park to include liaison with local groups in the detailed permission. Whether or not there is a formal consultation I think all those concerned should make their further comments to the National Park. Certainly, I will be doing that!